Around $1 million of CIA money given to Afghanistan via a secret fund was reportedly used in 2010 to pay the ransom for an Afghan diplomat held by Al-Qaeda. Abdul Khaliq Farahi was kidnapped in 2008 while he was the Afghan consul general in Peshawar, Pakistan, just weeks before he was due to begin his new post as Kabul's ambassador in Pakistan, the New York Times reported. He was eventually handed to Al-Qaeda. His release came two years later once Afghanistan paid Al-Qaeda $5 million in ransom. A fifth of that ransom came from a monthly-cash fund set up by the CIA, NYT reported. 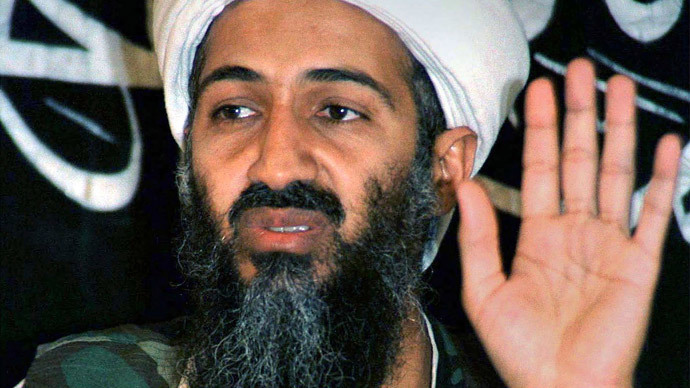 At the time of the ransom payment, Al-Qaeda leader Osama bin Laden worried that the CIA money had a tracking device implanted in it, or it was poisoned or irradiated, according to NYT. He asked for the money be converted to another currency. Bin Laden’s communications about the payment were found during the 2011 raid by US special forces on his compound in Abbottabad, Pakistan. The ransom payment was first revealed as evidence in the trial of Abid Naseer, who was convicted in the US this month for supporting terrorism and planning to bomb a shopping mall in Manchester, England. CIA funds Al Qaeda operations in $5 million hostage transaction in 2010, breaking United State's no ransom policy. An Al-Qaeda official told bin Laden that the ransom money would be used on weapons, operational payments, and aid to families of Al-Qaeda fighters held in Afghanistan. The CIA’s Afghan cash flow during President Hamid Karzai’s time in office was used to buy off warlords, public officials, and others, in addition to funding secret diplomatic trips and housing for top officials. NYT said that the fund has tapered off since Ashraf Ghani took over for Karzai in September. The Times’ reporting was based on interviews with Afghan and Western officials, although the CIA itself would not comment.